EarthWalk has been an educational technology provider for more than 20 years. Our innovations have focused on mobile, wireless charging carts and most recently on our patented HE (high-efficiency) charging system, which saves energy while providing uninterrupted power to devices without the use of timers, switches or AC adapters. The next generation of EarthWalk’s technology offering is one that will take us—and schools—into the future: Solar Power. Our population is increasing and educators are implementing technology in the classrooms in larger quantities, particularly as one-to-one device deployment has become the norm. The draw on our power grid keeps growing, and costs for budget-strapped school districts keep rising. Electricity is being used to not only charge thousands of devices in carts, but to power lights, servers, peripheral devices, and to generate heating and cooling. We have a solution that will cut costs, requires no money up front and is a sustainable, renewable source of energy for years to come: SOLARWALK. EarthWalk has partnered with solar experts, whose trailblazing and respected ideas have been patented and implemented for almost 40 years. 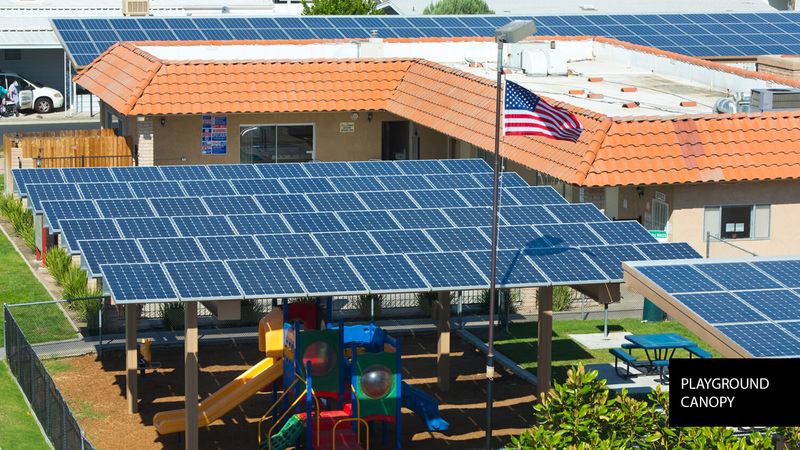 Our solar division, SolarWalk, is a turn-key solar developer solution to your school district’s rising power costs. 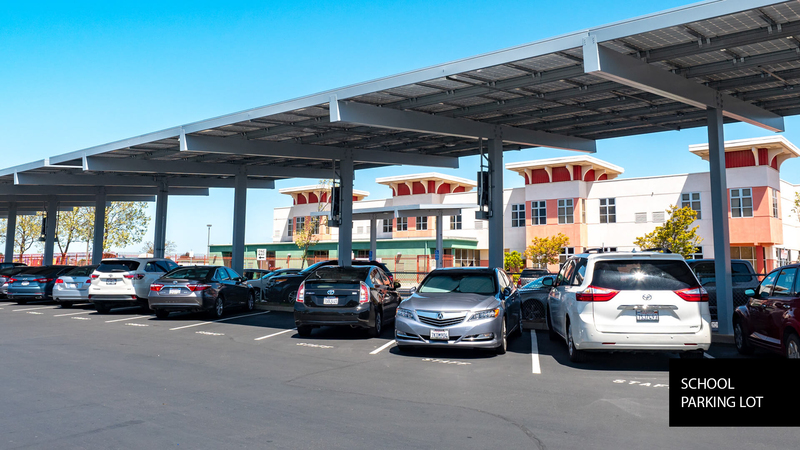 We provide photovoltaic/solar panel carport systems that can generate more than 50% of your electricity while still working with your county’s infrastructure—saving you a whole lot of money on your energy expenses. The system is durable, reliable, sustainable. And we take care of everything. The solar power generated replaces at least half of the electricity provided by your current utility company at significantly lower costs. And you only pay for the electricity you use. Is there really no cost to me? What's the catch? There is no catch. SolarWalk is a solar developer; we construct the system and then your commitment is to take the solar power from it—at a significantly reduced rate compared to utility companies—from a renewable/solar power company. SolarWalk develops the project on your behalf, then sells it to an Independent Power Provider. You don’t own the solar panel/carport system, but you also don’t pay to construct or maintain it. The bottom line is that you’re saving money while also utilizing a renewable energy source. And you only pay for the power you use. What’s the lifespan of the solar panels? 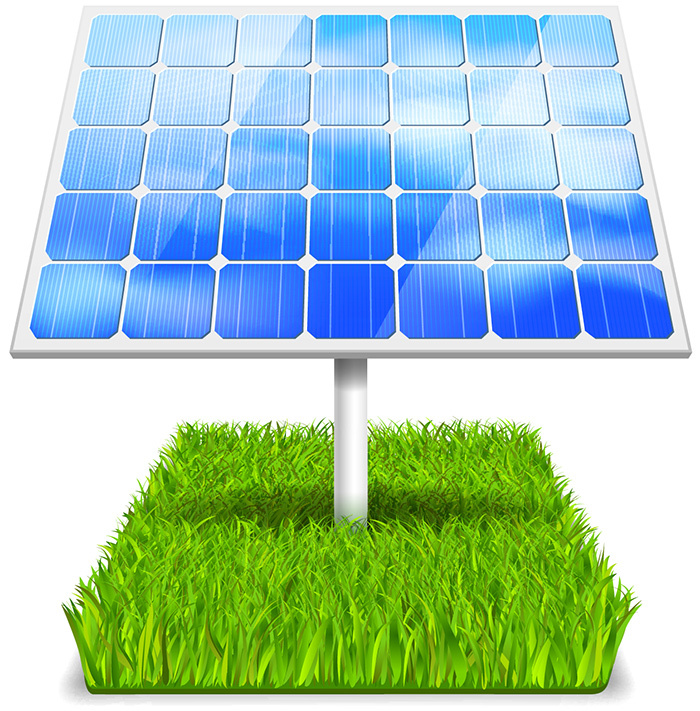 The Photovoltaic (PV) solar panels are really durable and reliable. In fact, ours are engineered to withstand snow and wind loads and seismic activity. There are no moving parts in the system, but the general rule of thumb is the panels’ expected lifespan is 30-50 years. How much electricity will be provided? Usually between 50-80% of your typical electrical consumption is produced at approximately 40% less cost than what the utility company charges. 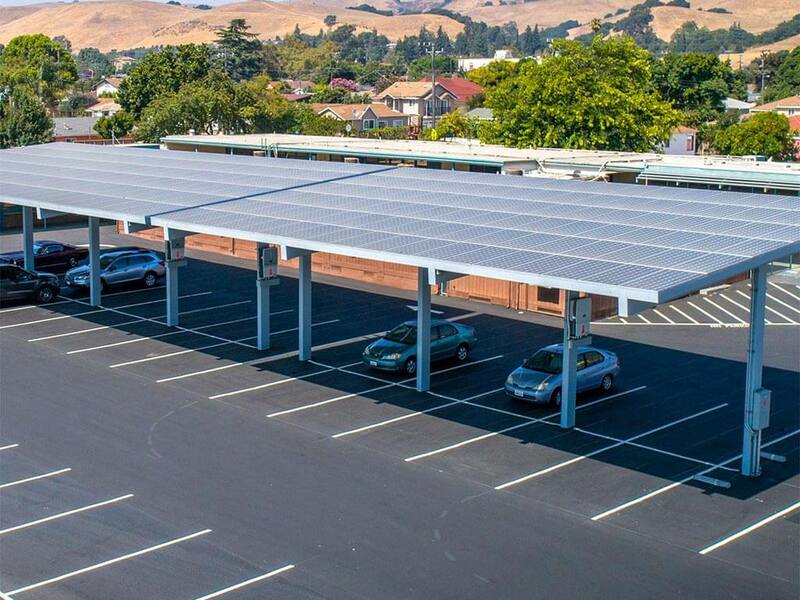 At the end of the 25-year agreement, what happens to the carports and solar energy system? At the end of the lease term you have the option to purchase the entire system at fair market value or renew the power purchase agreement. Is there a benefit to having the solar panels on carports instead of on the roof? (1) Ease of installation to construct solar carports, rather than installing on rooftops, is pretty straightforward. (2) The carports provide shade (just think about the heat generated from the sun in your closed-up car during hot temperatures) as well as some protection from ice, snow and rain. (3) While solar panels require relatively little maintenance, it’s far easier to access them on carports rather than on top of buildings. (4) The necessary wiring between solar/photovoltaic panels, inverters and electrical panels is much more direct from carports vs. rooftops. (5) There is no concern about leaks into your building/structure. (6) There is no concern about extra added weight when solar panel systems are added to rooftops and building structures. 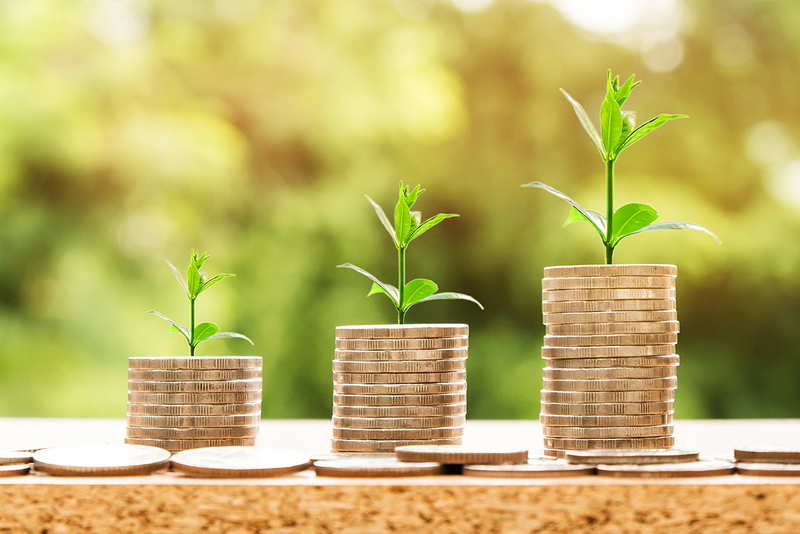 Take control of your power costs and lock in to 25 years of low electricity rates while committing to sustainable energy and a smaller carbon footprint. SolarWalk is the way to do it, and we are here to get you started.